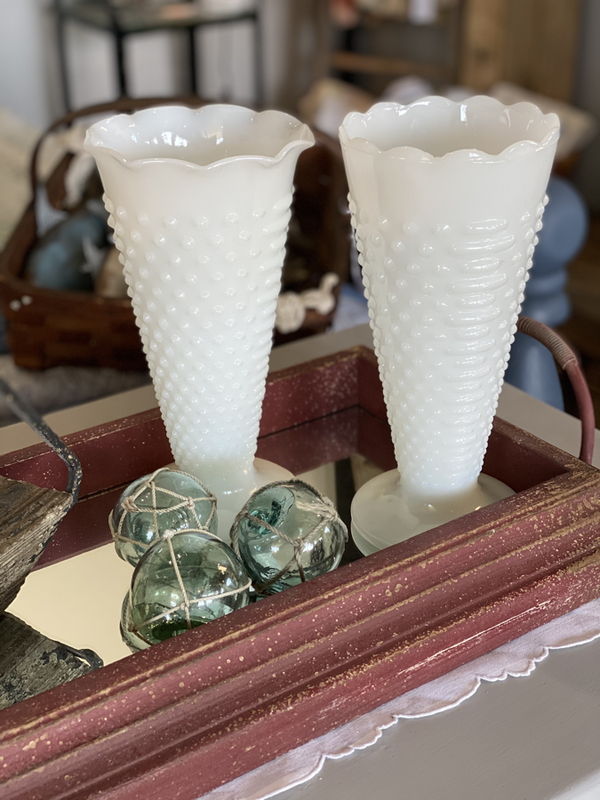 Stop in to check out our new farmhouse style items from our new home decor line. 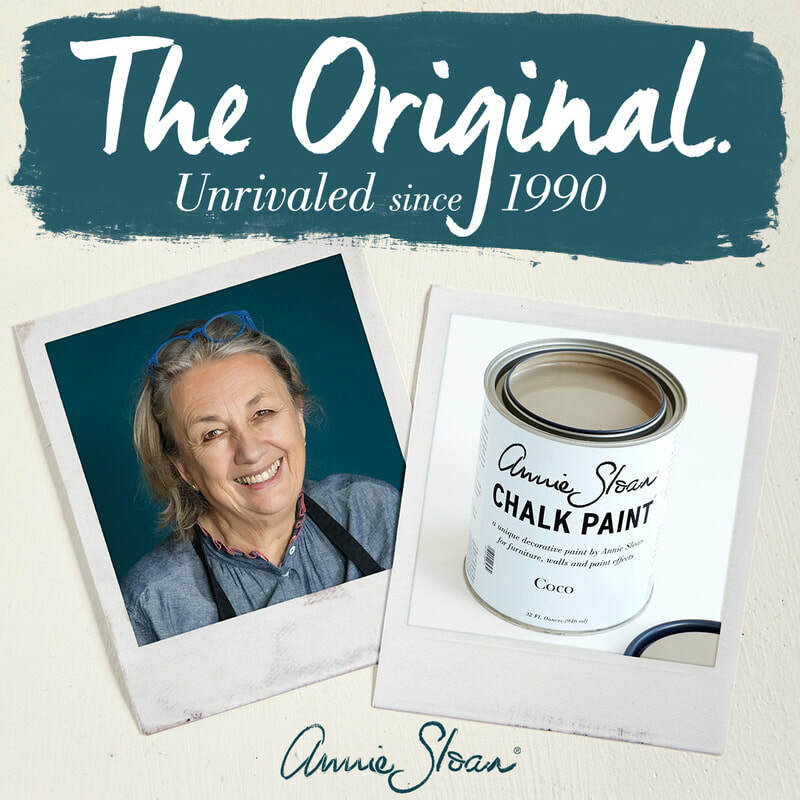 And of course we are still the Northeastern premier Stockist for Chalk Paint® by Annie Sloan! 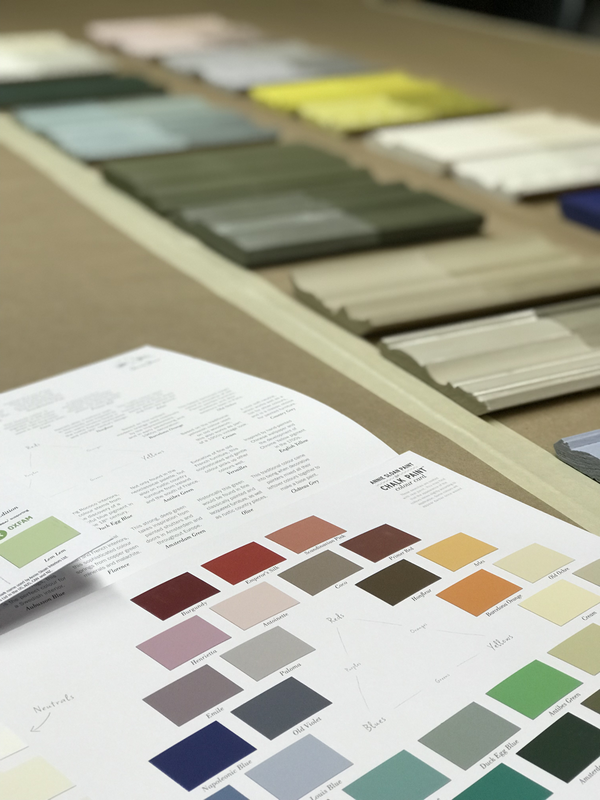 ​We offer many classes to get you going on your latest DIY project!! 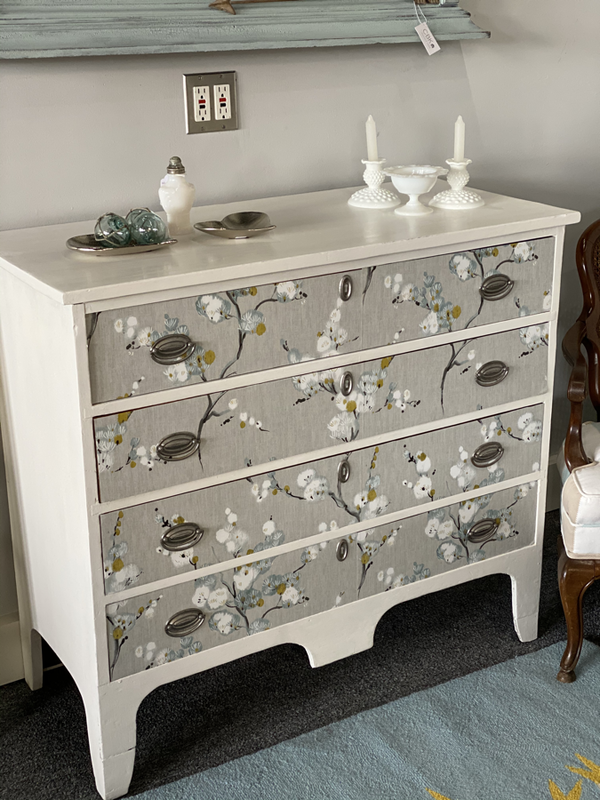 Painting Kitchen/Bath Cabinets is one of the top uses of Chalk Paint® - easy and inexpensive way to update your existing cabinets. Welcome to the shop - Whether you come in to buy Chalk Paint®, Stencils, Gilding Waxes or any of our other DIY Supplies - The inspiration and impeccable customer service are FREE!! 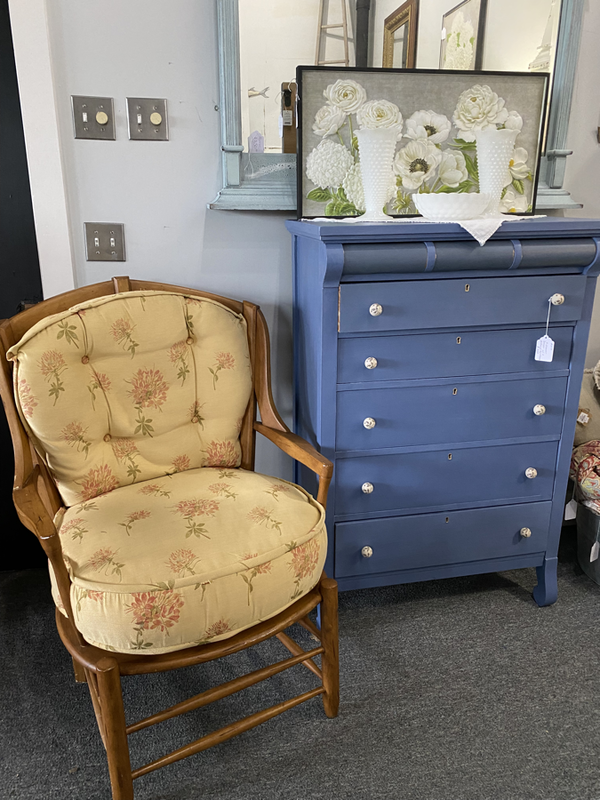 ​Come paint with us and learn how to update some of your old and precious pieces of furniture!! 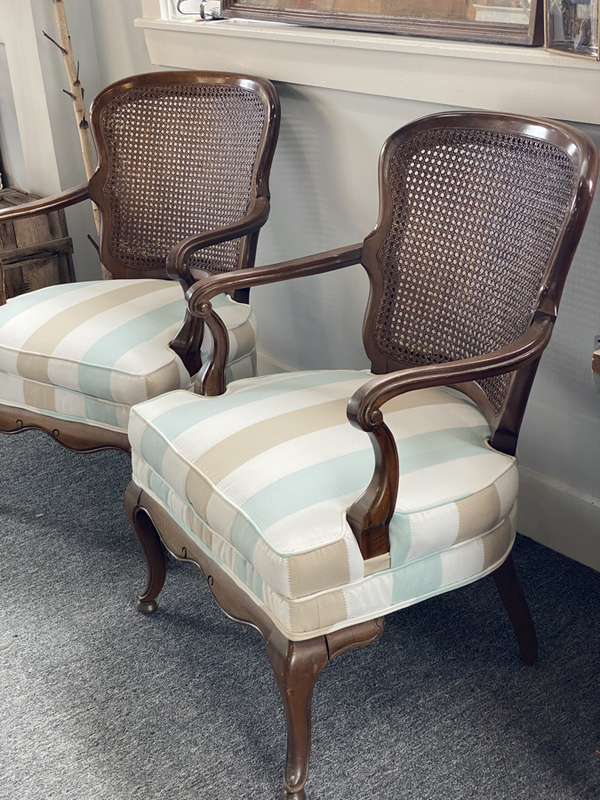 From commission pieces to full kitchens - we can bring your old pieces new life! 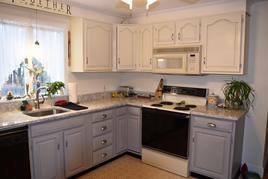 View more photos of our shop, projects, before & afters and products on our Facebook page!